There are a couple of variations on the Palomino cocktail, so I’ve incorporated some of the alternatives into this recipe. Whichever way you make it, this cocktail has a complex flavor that’s pretty unique, yet still easy to take. 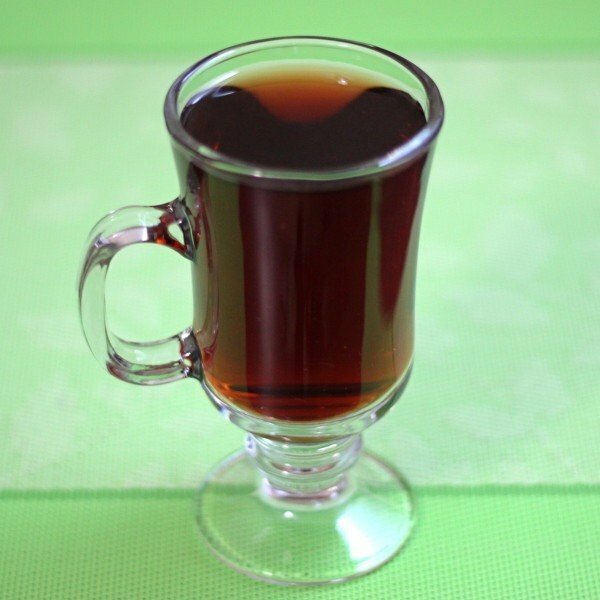 You use very little of two of the liqueurs, so the dominant flavor ends up being black currant with whiskey undertones. It’s hard to explain. Better to make one and see for yourself. For those of you wondering what this thing is going to taste like, let’s break it down. Green Chartreuse is a strong liqueur, so you get a definite note of sweet and spice. The Creme de Cassis has the flavor of black currants, which if you’ve never tasted it, it kind of like grape with a hint of blackberry. The Frangelico is a hazelnet liqueur, but again, just a touch. 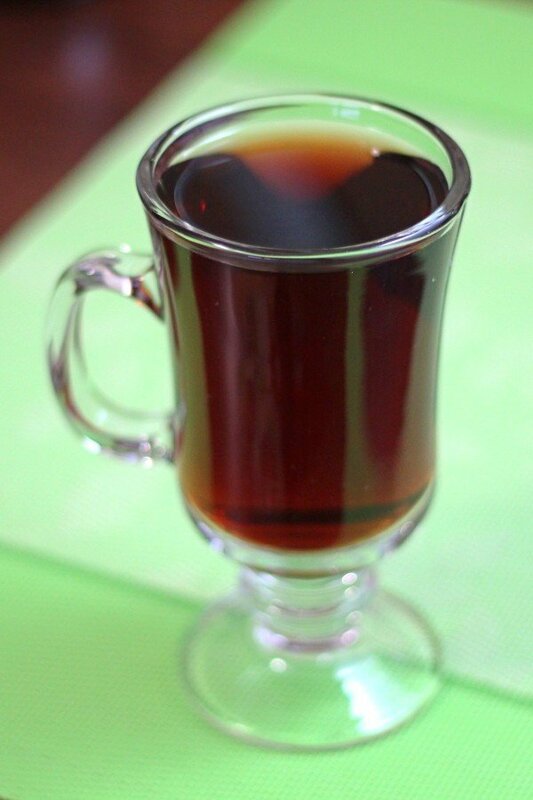 Or you can use Kahlua, which is a coffee liqueur. Either way, this adds a touch of a nutty, rich base to the cocktail. And then comes the whiskey, which varies depending on the brand you use, but gets overwhelmed by the cassis anyway. Shake everything together with ice and strain into the glass of your choice.